Company in San Antonio, Texas. 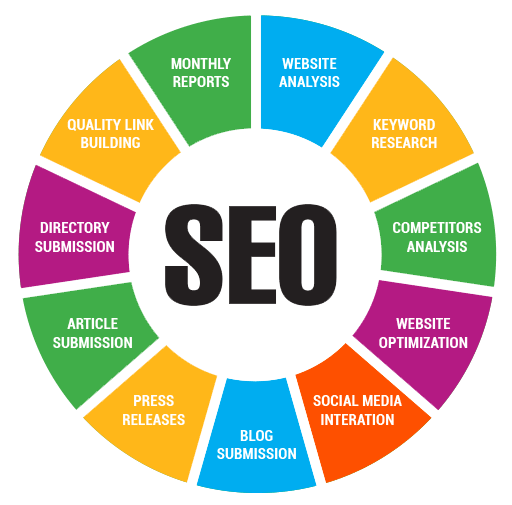 We are a San Antonio SEO Company specializing in carefully structured digital marketing solutions, web design, and keyword audit services with a focus on making you number one in your niche. Your clients can’t hire you if they can’t find you. That’s why we work non-stop to place your keywords on top of search engine results pages. Our SEO marketing in San Antonio makes sure that your site has excellent traffic on a daily basis. That’s a guarantee very few SEO companies in San Antonio can offer. Companies and businesses are not all alike, so we focus on each client’s uniqueness to get your website to perform for you and stand out in a bustling marketplace. Our full range of online marketing and web solutions will help you achieve and exceed your business objectives. Benson Design is a Digital SEO Marketing Company in San Antonio, Texas. Once you partner with Benson Design online marketing, web solutions, and SEO services, our only goal is to help you achieve fantastic results. Your audience is online 24/7/365 – this is increasingly true in the era of mobile devices. Mobile searches now exceed 65% of total search volume, and without question will continue to climb. Benson Design develops custom websites using a mobile-first system as mobile compatibility, and load speeds are critical factors for SEO ranking, as well as user experience. If it is time to develop a new website or redesign your old one, responsive design is an absolute must since mobile, and tablet usage is significant. Benson Design can tailor the user experience on such devices, manage efficiencies, and provide beneficial SEO services in San Antonio. Are you getting the most out of your SEO strategies? Benson Design can make sure of it. Drop us a line to find out how.